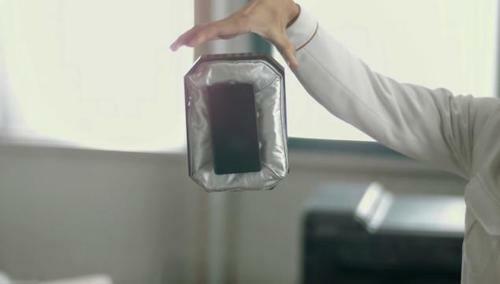 Honda’s Airbag for Smartphones – No Joke! 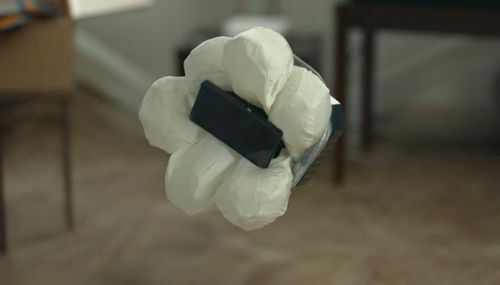 The concept of an airbag for your phone does not sound that crazy ( those smartphones are so fragile!). Still, the case in which this airbag comes in to protect your phone is just way too big, it looks clumsy. So still some work to do for Honda! As you can see on the picture above, it looks like a mini coffin for your precious smartphone. It’s not handy to carry around your smartphone in such a big case the whole time.. Some refining would be welcome!